Microsoft completed the deal to acquire LinkedIn in December last year and, nine months later, the platform has popped out a baby, in the form of its new desktop app for Windows. Over the summer, there have also been other updates which will affect businesses’ communications strategies on the platform. Here we’ve rounded up the key ones which your company should have on its radar. The main advantage of the new app (or the key annoyance, depending on your viewpoint) is that you can now get pop-up notifications direct to your desktop. LinkedIn’s main challenge at the moment is getting more people to actually use, and engage with, the platform. Clearly, they’re hoping that instant notifications in the corner of users’ screens will make LinkedIn the go-to place for business conversations. However, the main issue here is whether people will download the app or if they’ll stick with the website. 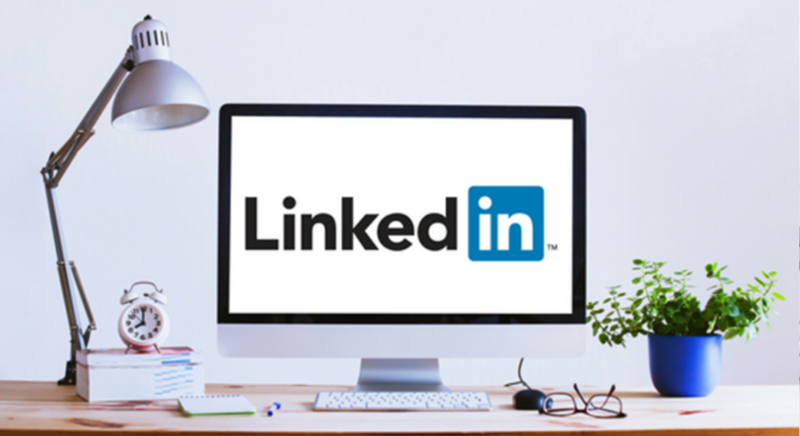 Currently, just 40% of LinkedIn’s user activity is via a desktop – should this new app be successful, it could significantly change the way people use the platform. Another update aimed at getting us all to use LinkedIn more regularly is the new ‘active’ feature on the platform’s messenger. You’ll now be able to see who is online and who is available on mobile thanks to a green circle (online) or hollowed out circle (available on mobile) next to their name. In theory, this should help when it comes to forming and maintaining relationships with other people on the platform as you’ll know when it’s a good time to reach out to them. The feature is easy to turn off in settings though, so it will be interesting to see how many users find it too much of an intrusion. The final update that has got our Fourth Day LinkedIn nerds excited is the fact that you can now add pictures to your comments using the easy button just next to the comments box. This could be really valuable when it comes to those posts asking for supplier recommendations – if a picture will help your post stand out from the crowd, you’re more likely to encourage fruitful conversations. It will also help your interactions feel more personal, especially if you’re sharing images of your team or customers, as this more authentic style of communication tends to get more traction on social media – whether that’s in comments, status updates or blogs. Hurrah for the humanisation of LinkedIn!